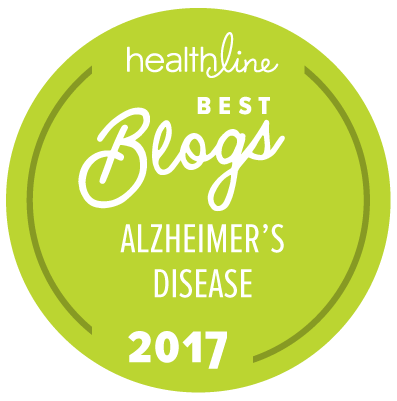 Today, World Alzheimer’s Day 2010, we have seen new levels of attention around the reality of Alzheimer’s disease, including the millions affected in the United States and across the globe. More than 40 research riders in the Alzheimer’s Breakthrough RideSM arrived in Washington, D.C. to deliver the signatures of over 100,000 Americans who want Congress to make Alzheimer’s a national priority. Alzheimer’s Disease International released the new World Alzheimer Report 2010, highlighting the growing costs of dementia care. All week long, Alzheimer’s Association Celebrity Champions are appearing on “Who Wants to be a Millionaire” to raise awareness and funds for Alzheimer research, care and support. Throughout the next few months, thousands of people across the country will duplicate their efforts by participating in local Memory Walk® events. Despite these small victories, Alzheimer’s disease looms in a state of deepening crisis. More than five million Americans are affected by this devastating disease, a number that will only grow faster as the baby boomer generation ages. Left unchecked, the costs for Alzheimer care and services will continue to rise, straining our overwhelmed healthcare system and threatening to bankrupt Medicare and Medicaid. Use your voice and ask your representatives to support the National Alzheimer’s Project Act to provide more funding for research into Alzheimer’s treatment and an eventual cure. Share the message of the Alzheimer’s Association with your friends and family. Sign up to be an advocate (link) for the cause, and use your online social networks like Facebook and Twitter to generate awareness and support. Donate to the cause, or use Alzheimer’s Association tools to create your own fundraiser. It is the support at of people exactly like you who have helped to make World Alzheimer’s Day 2010 such a success. And it will be people exactly like you who drive the change necessary to bring an end to Alzheimer’s disease in the future.